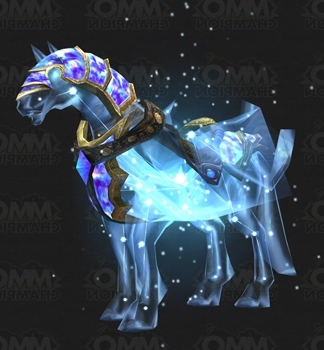 This morning Blizzard announced the online sale of a new “celestial steed” for use in WoW. These mounts cost $25 (on top of the retail price plus $15 monthly subscription). So in a world of free games and virtual items selling for a dollar or two, how popular could a $25 sparkly flying pony be? Well, the queue for their purchase was at least up to over 91,000 people waiting in the queue. When I took a screen shot, it had fallen to “only” about 85,000. 90,000 X $25 = $2,250,000.